Do you know that barnacles are the encruster animals? 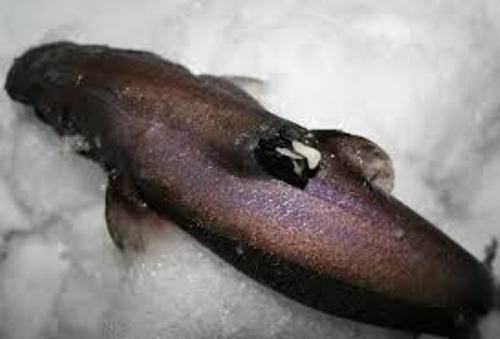 In order to live, they will attach the body on a hard substrate permanently. Get facts about arthropods here. 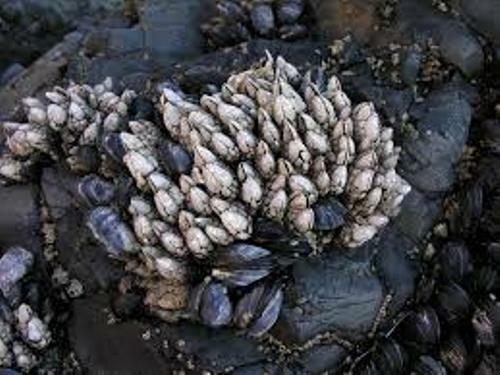 The goose barnacles and other members in the order Pedunculata live by using a stalk to attach the body on the hard substrate. On the other hand, acorn barnacles use the growing shells to attach the body. Let’s find out the way of living of the free living barnacles. They can be seen fixed upside down using the forehead because they are attached using the cement glands on the substratum. Find out facts about Asian Carp here. If you think that barnacles have heart, you are wrong. 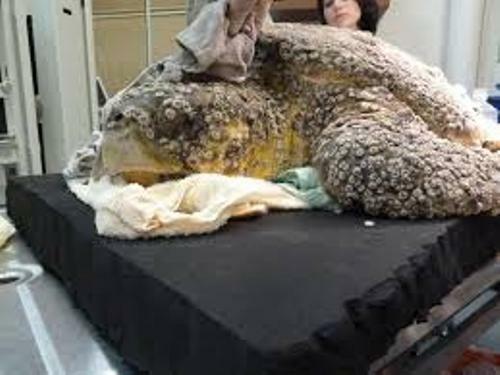 This animal does not have any true heart. The part of body which can perform the similar function of a heart is a sinus. It is located near esophagus. The series of muscles will pump the blood through the sinus. Barnacles do not have any gills. The oxygen in the water can be absorbed using the inner membrane located at the carapaces and limbs. The maxillary glands are considered as the excretory organs of barnacles. You can find one eye on the adult barnacles. Therefore, the animals can only sense the dark and light. There are two larval stages of barnacles in the life cycle. Both are the nauplius and the cyprid. After experiencing the larval stages, they will develop into a mature adult. 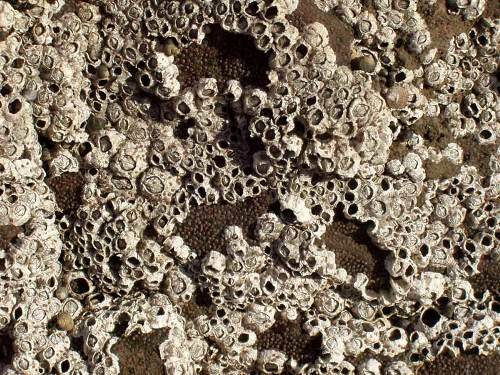 There are only few species of barnacles included as gonochoric or androdioecious animals. Most of them are hermaphroditic animals. The testes are situated at the back of the shadow while the ovaries are in the stalk or base. One way to do the reproduction of a barnacle is by spermcasting. The male will release sperms into the water and the female will pick and fertilize it into the eggs. You can find barnacles living in the shallow water. The depth is less than 300 feet or 100 meters. 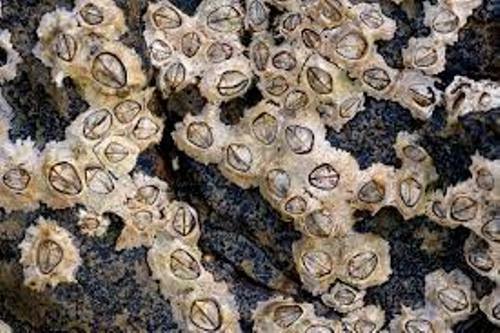 Are you impressed reading facts about barnacles?